Does going on an interview terrify you? How would it feel to be able to calmly shake the interviewer’s hand without wiping yours on your pants or skirt first? How would it feel to be able to have a two-way conversation with the interviewer and hold your own, not feeling intimidated or unprepared? Here is some practical advice to build your confidence in advance of the meeting so that you’re comfortable and feel like you are on an even playing field. Let’s first remember that you must have done something right since you were called for an interview. That means your resume hit the points listed in the job description and you are qualified. Kudos to you! You’ve made it over the first hurdle. That means you research the company, get comfortable with why you applied in the first place. You work on your story – the story that will sell yourself. How do you stand out? What makes you qualified for this job, over all other applicants? You need to sell YOU. And while you’re thinking about how to sell yourself, think about your communication skills. Make sure you look people in the eyes while speaking. If that isn’t a strong suit, role-play with your family or friends, you can even practice in front of a mirror. Ensure you can effectively speak about your accomplishments that show how and where you would fit into the organization. Again, if that makes you uncomfortable, practice, practice and more practice. And smile. Smiles light up your face and engage others. Be comfortable with yourself and the interviewer will be comfortable with you too. Back to your research on the company, why should they hire you if you’re not interested in the organization? Businesses hire people to fill a need. During the interview ask about the main issues the company would like to solve. Remark on something you’ve read on their website, or an article that was posted about them. Show them you’ve invested some time and effort. Lastly, remember you’re interviewing them too. Ask them about the actual job functions since posted job descriptions are usually generic. Inquire as to why the opening exists? If it was due to a lateral or promotion, good. That means they are utilizing their internal people. They need to sell you on working for them as much as you need to sell yourself. And don’t ever forget that it’s just a conversation. So, be the awesome, uniquely qualified individual they can’t do without. One more thing, don’t forget to follow up. After every interview, follow up with an influence letter. 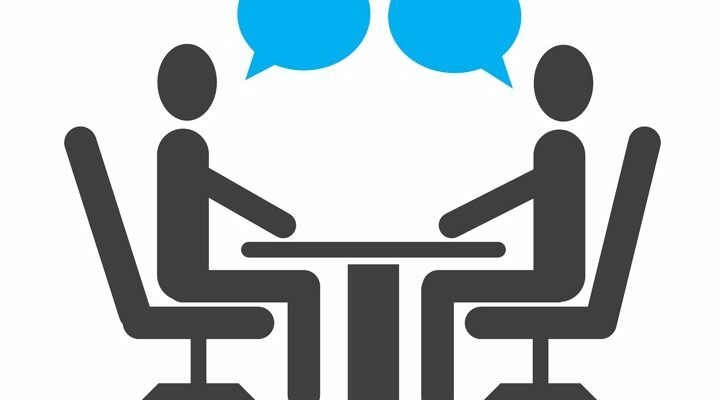 Here you will briefly thank the person you interviewed with, recap the conversation, explain what excites you about the role and share why you would be a good fit. Now go rock that interview! This entry was posted in Career, Coaching, Fears and tagged in Career, career coaching, hiring, interview, jobs, resume. « Is your candidate of choice turning you down?